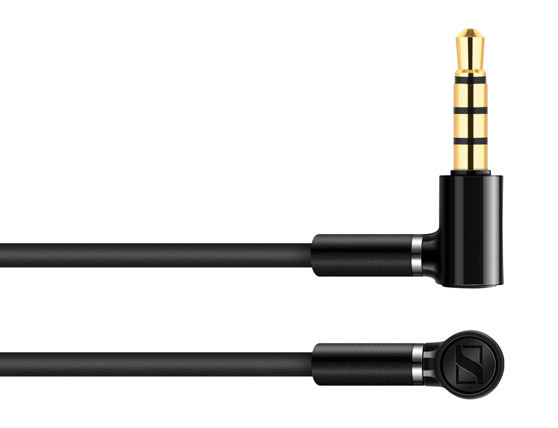 Sennheiser Momentum M2 AE BT lets you experience crystal-clear MOMENTUM sound without being attached to a cable. 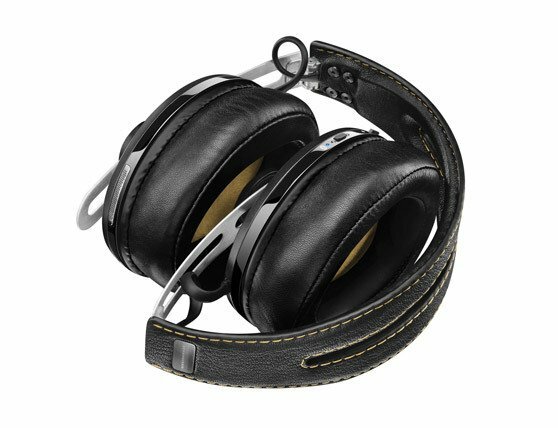 It combines high-resolution sound with a lightweight, puristic design and exclusive materials like stainless steel and real leather.Our developers have combined the wireless freedom that you crave with our perfect signature MOMENTUM sound that you love. Sennheiser Momentum M2 AE BT While the hybrid active NoiseGard™ attenuates ambient noise, the high-definition aptX® codec carves out every aural nuance in even finer detail. Thus, the trademark MOMENTUM sound becomes still more brilliant. Furthermore, the VoiceMax microphone, as an integral part of the headphones, enables you to conduct crystal-clear conversations without the need of an external microphone. 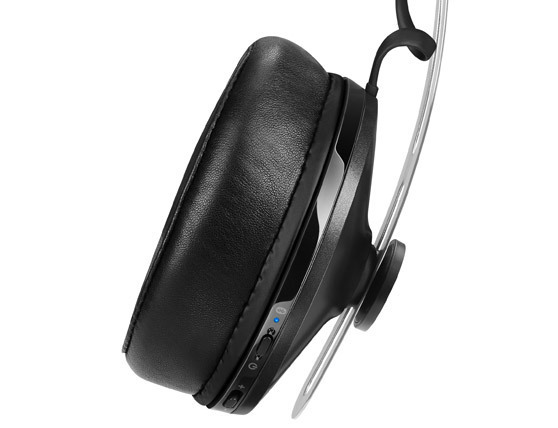 Love of detail is a main character trait of the SennheiserMOMENTUM Wireless: With sliders made of stainless steel, and luxurious leather covering the soft, newly designed ear cushions. Its sound and its finish with accurately placed seams make the MOMENTUM a delight for all senses. Thanks to high-quality materials the mechanical components of the SennheiserMOMENTUM Wireless are especially durable and elegant.